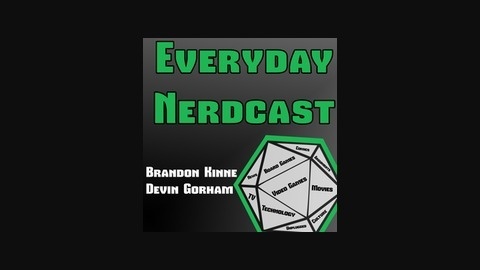 A few friends get together and discuss games, board games, movies, and all things nerd. 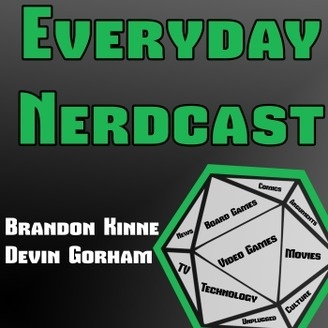 Fun segments include: Flip the Switch, where we argue against our true fan boy nature; Nerdin' Out where we discuss what is taking our time during the week; and Unplugged, where we talk about things that require us to get out of the house or aren't necessarily technology related! Hello All! Today we discuss Gotham, Death of Wolverine, Thor, Shadow (s) of Mordor, and of course some Destiny!